Join Allison as he faces down charging lions (twice); searches for a drunk, half-naked tourist who happens to be a member of the British royal family; drives a Land Rover full of tourists into a lagoon full of hippos; and adopts the most ­vicious animal in Africa as his "pet". Full of lively humor and a genuine love and respect for Botswana and its rich wildlife, Whatever You Do, Don't Run takes you to where the wild things are and introduces you to a place where every day is a new adventure! Drivers May Laugh Too Hard to Drive! 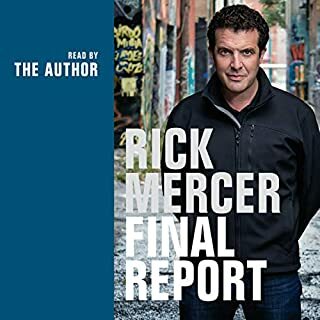 Where does Whatever You Do, Don't Run rank among all the audiobooks you’ve listened to so far? I've listened to hundreds! This ranks as about an 8.5. What other book might you compare Whatever You Do, Don't Run to and why? Which character – as performed by Antony Ferguson – was your favorite? Peter Alison...I'd love to have him as a guide. He's funny! I'm not a non-fiction reader, but this book kept me hooked. 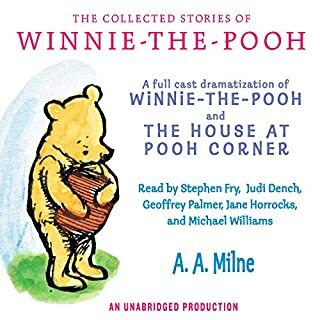 I played it in my car wherever I went, and I'd find myself sitting in parking lots just so I could hear what happened when Peter got charged by a lioness! This is a great listen for driving around doing errands. 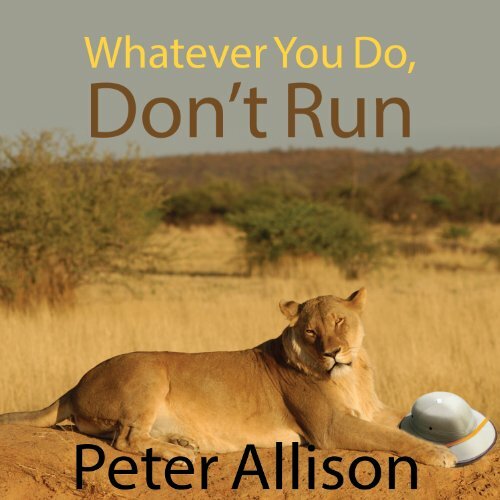 It's a series of short, self-contained tales, the verbal equivalent of a safari through Peter Alison's life as a guide. Very well done! If you could sum up Whatever You Do, Don't Run in three words, what would they be? What was one of the most memorable moments of Whatever You Do, Don't Run? This is my first time listening to Antony Ferguson. I laughed so hard it ached! I have lived and worked in Africa, and have enjoyed several safaris. Those who have never had the experience find it hard to believe that you can pass within feet of a huge bull elephant without seeing him in the bush, but Peter brings this home with poignancy and high good humour. He is my kind of wildlife guide. Anyone who loves nature and wildlife will enjoy this delectable account of life as a young wildlife guide in Botswana. 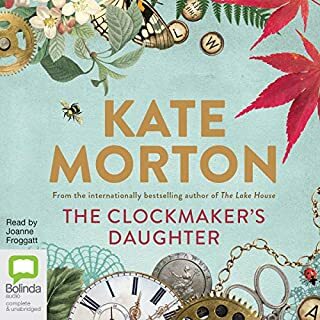 I loved the book and the audio is great too! What made the experience of listening to Whatever You Do, Don't Run the most enjoyable? This was a most enjoyable and engaging story. 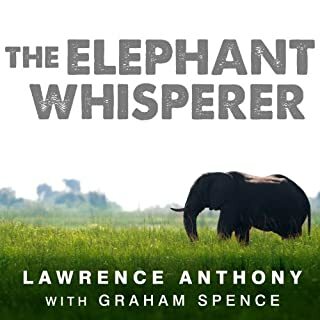 How this gentleman survived and thrived in Africa is told from in a humorous first person narrative that kept me engaged and laughing out loud. He brings Africa to life and tells some amazingly tall tales that made me want to run to the airport and fly there to see it all for myself. Whatever you do, don't run is the title, but also perfect for this story. This is the best I've rented to date. I love true adventure and this was the genre at its best--excitement and humor with some touching moments thrown in. You can't beat it. The reader was excellent and had a charming Aussie accent. 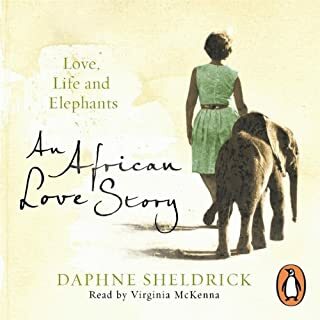 In one vignette the author relates an experience where he chanced getting closer to an elephant herd than he should have. Later he relates watching the birth in the wild of an elephant out of this same herd. These interactions were exciting and moving. Try it. You'll like it. A whole lot of vicarious thrills. If you love the bush and animals, you will enjoy this book. There is no way I will ever get to even visit Africa let alone go on a safari. 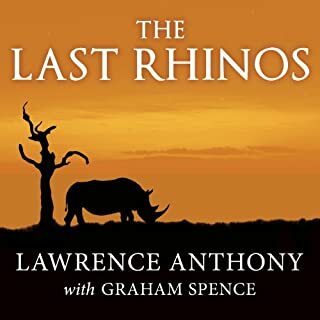 Still, if you ever thought you might want to see animals in the wild, or even be one of the lucky ones and lead a trip of tourists, you will enjoy this book. I learned about wild animals, relived Peter's adventures, and was safely entertained. You can't ask for much more than that! The author was just an average guy with a love for animals that moved from Australia to Africa for a backpacking trip and ended up staying for seven years.The stories of his encounters with lions,elephants,leopards,and birds were captivating.He spoke in a very relaxed cadence,which made it easy to follow.The stories about Rolls Royce the funny guide from Botswana,as well as the stories about the drowning and the vehicle breakdown on the way to South Africa were equally fascinating. The story about the lazy worker who discovered a snake that was longer than at first thought was another great story.You could at times feel the author's fear,stupidity and wonder.You could feel his pain,elation and basically take a very educational armchair safari.This has to be one of the best audiobooks I have heard recently.It was entertaining and educational.My only regret was it was too short. Would you listen to Whatever You Do, Don't Run again? Why? at times it nice to have a series of short stories that are interesting and sometimes humorous. when the long epic fantasies and other novels start to bog you down this is a great book to turn to. I enjoy reading about wildlife and animals. This is more a collection of "happenings" in the liffe of a safari guide. And they are great. Each are told very well - not too many details, not too long, not too fantastic to make me think he was telling a yarn. I love that he includes his stupid mistakes and was honest about his own limitations. I couldn't put it down and was sorry when I finished. I will listen to this book again soon. Great stories about life as an African safari guide. Some are as funny as they are hair raising. Good narrator. I thought there would be more entertaining stories about his safaris. More of an acolade to self.